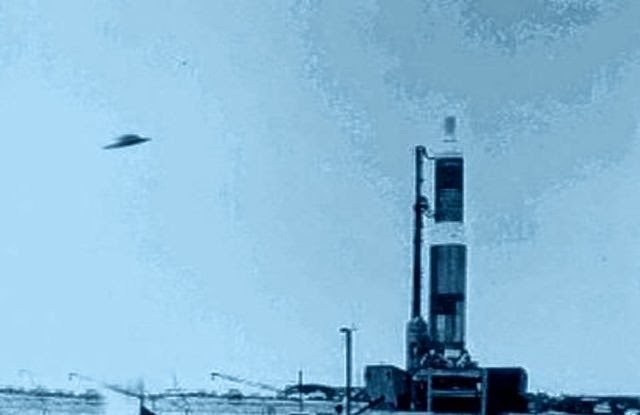 The unidentified craft were sending some type of specific signal that could penetrate concrete, and triple shielded cables going to each of the missiles separately. Salas believes the UFO occupants were sending a simple message: 'get rid of your nuclear weapons. (Image above is an illustration).